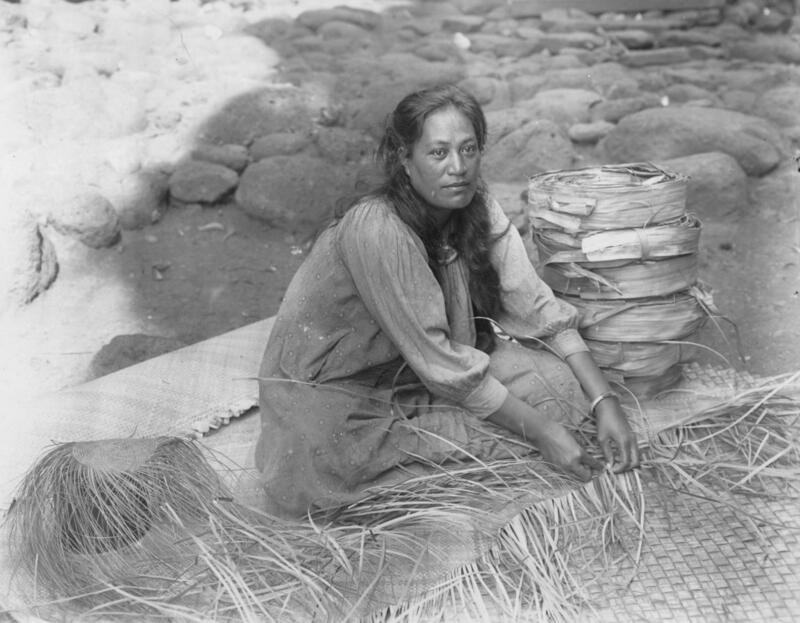 Pila'a Kilani weaving a lauhala mat, Puko'o, Moloka'i. Circa 1913. Marques Hanalei Marzan has been weaving lauhala for more than 20 years. He perpetuates the centuries-old tradition of weaving dried leaves of the pandanus or hala tree. Lauhala weaver and fiber artist Marques Hanalei Marzan is working on a traditional Hawaiian fan made of leaves from the hala or pandanus tree. “The hala tree was very significant in Hawai’i and really the rest of the Pacific. You know, that’s the primary source of weaving material for utilitarian objects from baskets to mats,” says Marzan. “They were used for the sails of canoes, so you know, when you think of it from that perspective that was the one material necessary for our people of the Pacific to really inhabit and settle all of the islands," says Marzan. A hala grove at Ho'omaluhia Botanical Gardens on O'ahu. 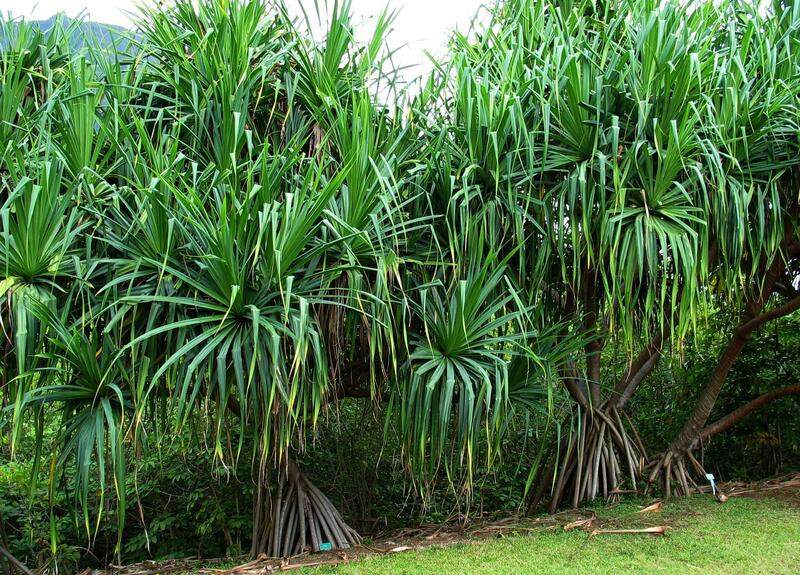 Hala or pandanus is indigenous to the Hawaiian islands. Visible dead leaves and damaged crowns on an infested hala tree. Marzan harvests leaves from hala groves in Haʻikū, where he grew up. 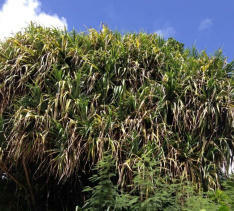 But those groves and others across the island chain are now under threat by an invasive species – the hala scale. Leaf yellowing and discoloration of a severely infested hala tree crown. Yellowing can typically be found on top of the leaf with the scales underneath. 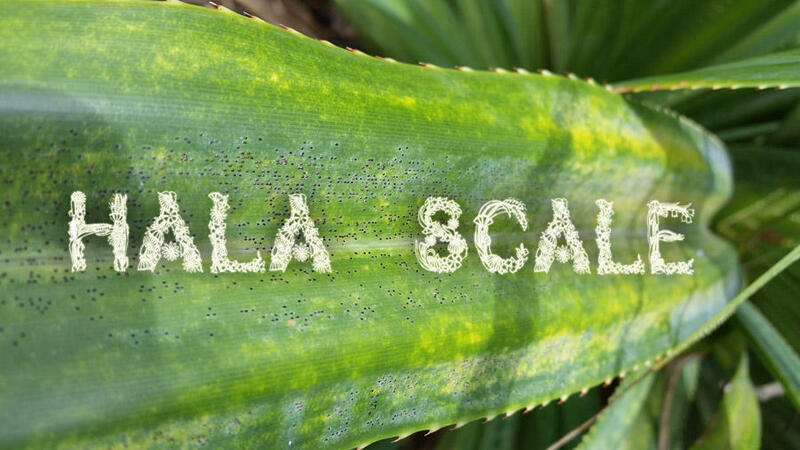 The hala scale causes leaf deformities, discoloration, stunting, twisting – rendering the leaves useless to weavers. Systemic insecticides have proven successful in the state’s eradication efforts, but public education remains the greatest weapon against the invasive scale. 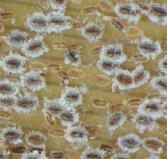 Magnified hala scales with black oblong bodies and white waxy fringes. Showing the size of each individual scale alongside a dime. 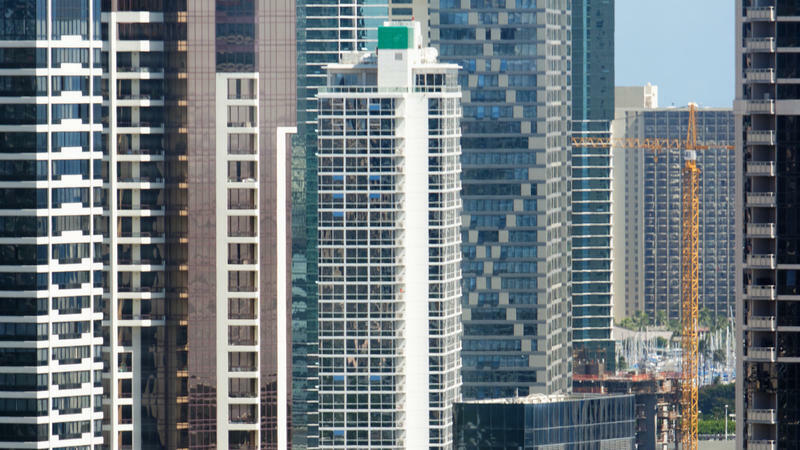 It was originally discovered in Hāna in 1995. 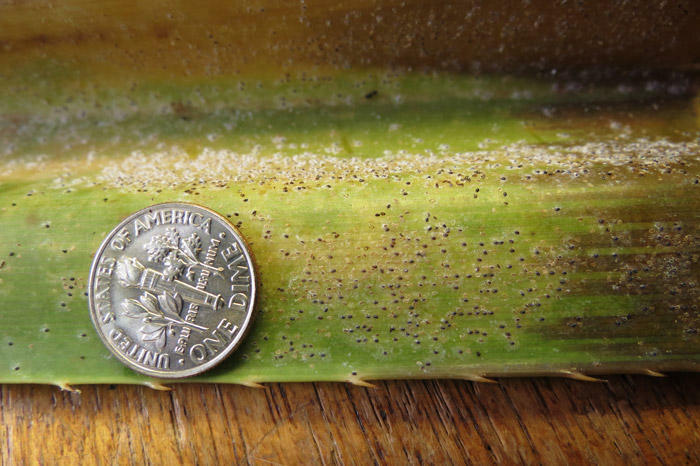 Within a decade, it spread over the entire island of Maui. 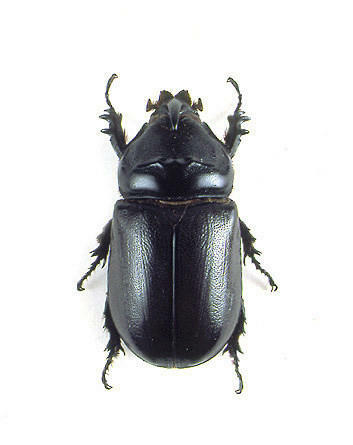 Since then, infestations were also found on Oʻahu and Molokaʻi.